I haven't used a cleansing butter for a good while and I feel like I need to give another one a go some time soon, after I saw Kellie raving about it I thought it might be worth a look. Even though I have a perfectly good Bourjois chocolate bronzer which I use religiously every day, there's always room to try another isn't there? This comes in a few different shades so there should be one to suit you and from what other bloggers have said this is a good one. You know that I love a good clay mask and I've tried the Seaweed moisturiser and quite liked it so I'm quite keen to give this one a go as it sounds perfect for my combination skin. I love a gorgeous smelling shampoo and this one sounds like it would do a great job of clarifying my greasy hair. An old favourite of mine. I always remember using my mums when we went on family holidays and I absolutely loved the smell; it keeps skin hydrated without being overly greasy and it smells gorgeous. So if I was to buy everything on my wish list I'd save a massive £22.20 with the discount code which I think is pretty impressive! 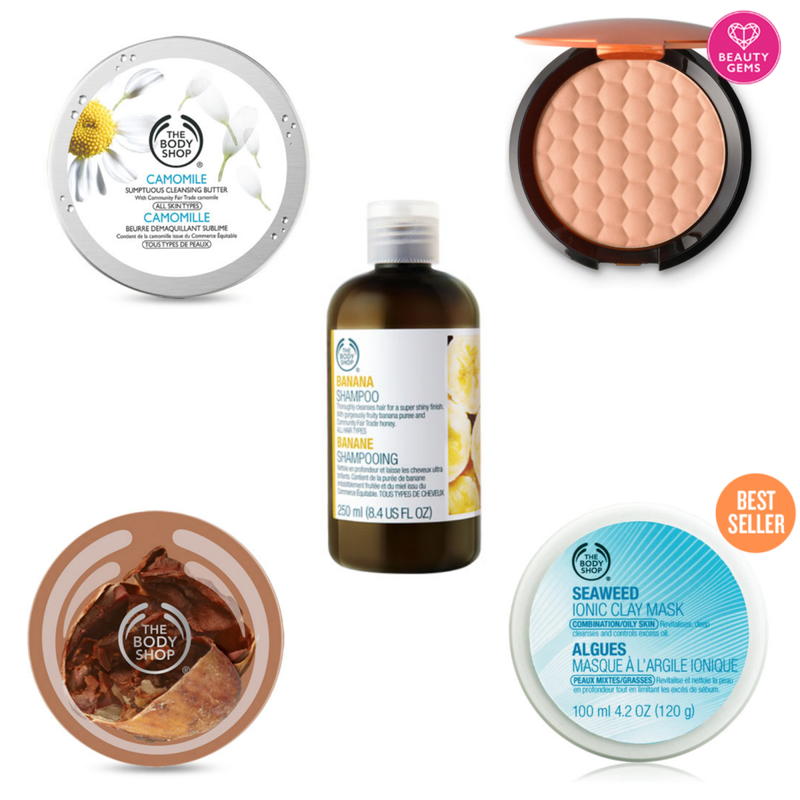 Don't forget Mother's Day is coming up (15th March) so if your mum's got any Body Shop faves now would be the time to grab them because there's still just under a week for them to be delivered.